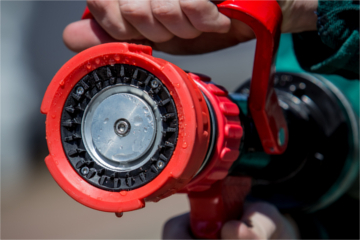 Our specialty is high-performance firefighting equipment: dividers, suction strainers, water nozzles, standpipes etc. We produce Storz, DSP and GOST aluminum fittings and and fixed foam systems. 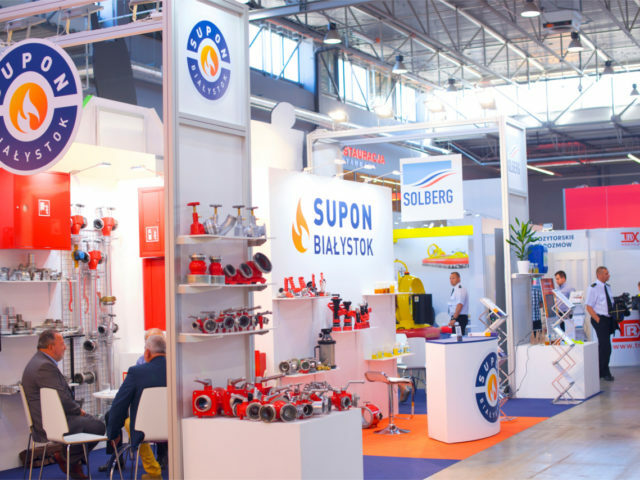 Supon Białystok is the top firefighting equipment manufacturer. 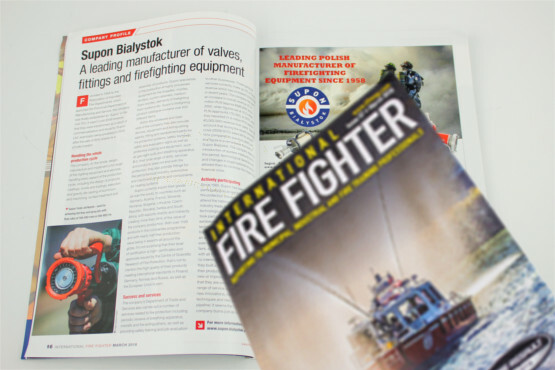 60 years of experience puts us at the top of high-quality firefighting equipment manufacturers. 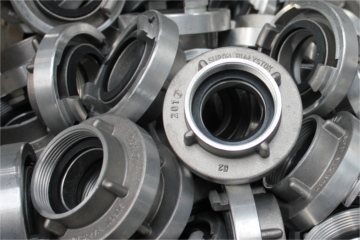 We offer our customers with nozzles, suction strainers, dividers, standpipes and many more. We produce Storz, DSP and GOST aluminum fittings, and fixed foam systems. 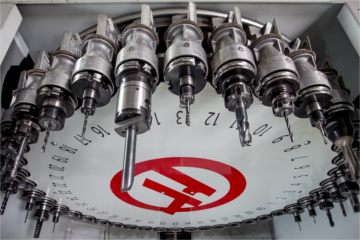 Quality control with professional tools is provided at every stage of production. Formal confirmation are the Scientific Research Center for Fire Protection certificates. Some of the products also have foreign certificates. 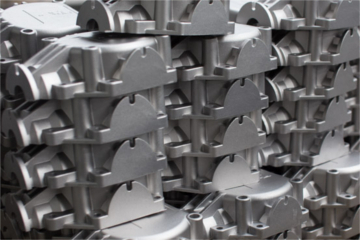 Another part of our activity are aluminum parts for individual customer orders – gears, brackets, pellet heating systems and other products covering the automotive, agricultural, industrial and packaging sectors. We export products, among others to Germany, Austria, Czech Republic, Belarus as well as to consumers in Africa and Asia. 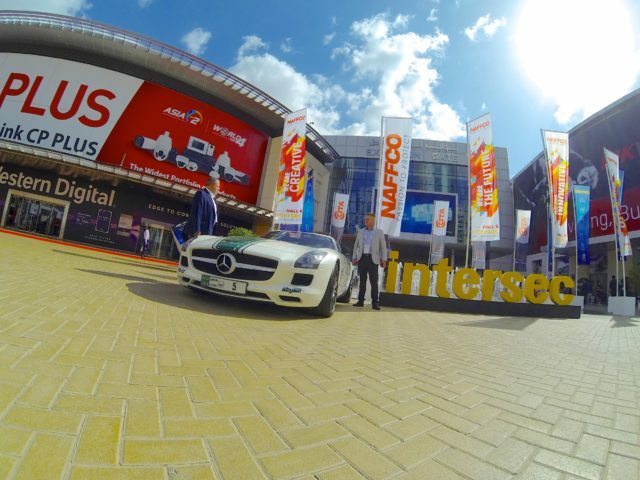 Our position is strengthened by the individual approach to the client, comprehensive execution, implication of innovative technological solutions and continuous improvement of employees qualification. Firefighting equipment, aluminium parts for industry, machining. Visit our online shop. Wholesale orders are supported by the sales department. Firefighting equipment services, fire protection systems. Department of Service and Production Plant at the Voluntary Fire Brigade establishment, beginning of fire protection equipment manufacturing. 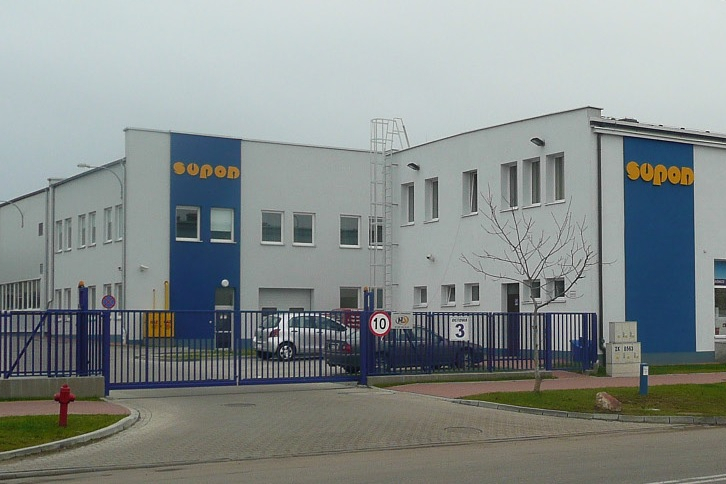 Transforming into “Supon” Installation and Repair of Fire Equipment Company, which was subject to the President of the State Council for Material Management in Warsaw through CENPO Headquarters of Fire and Safety Equipment. Moving company to new headquarters at Hetmańska Street, Białystok. 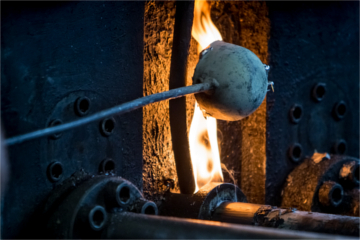 Establishment of the Technical and Trade Enterprise for Fire and Safety Equipment “Supon”. 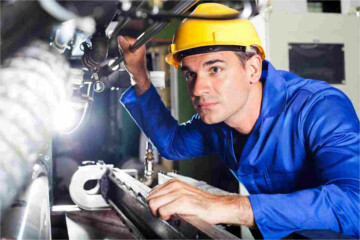 The scope of its activity included trade in work and fire safety articles. Company transformation into a limited liability company with a 100% National Treasury share. Privatization of the company and construction of a new headquarters on the Octowa street in Bialystok.